Eight years ago, Dane Strom moved to Mexico. He’d quit his job as an editor with the Denver Post and headed south with a guitar, settling in the town of Ajijic in Jalisco state, on the north shore of the country's largest lake, Lake Chapala. 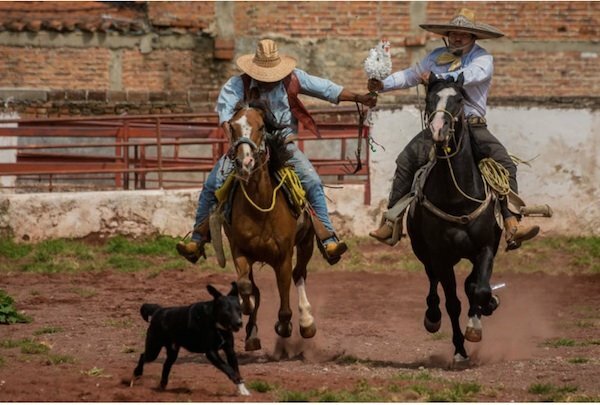 Among his subjects is the charrería, the Mexican competitive sport of horsemanship, which is recognized on UNESCO’s Representative List of the Intangible Cultural Heritage of Humanity. “Charrería has its roots in the Spain of 500 years ago but was developed by ranch workers on haciendas here in Mexico in the centuries since. Some families have been involved in the sport for generations,” notes Strom. In 1989, the women's escaramuza competition became an official part of the charrería. 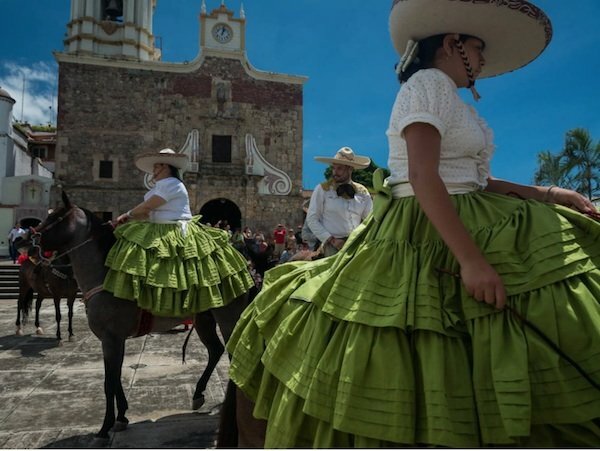 “The escaramuzas and charros often participate in the holiday parades and religious processions through Ajijic. 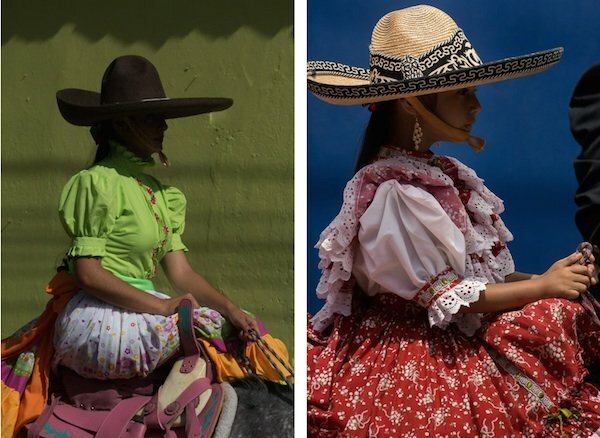 The escaramuzas wear matching flowing dresses, often in bright, saturated colors. 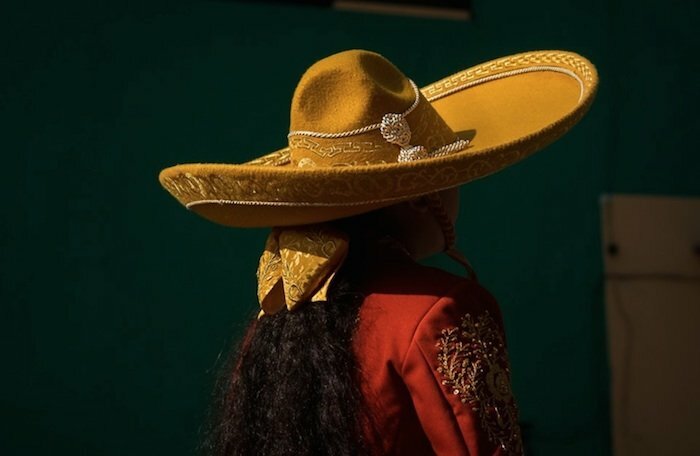 With the shape of the sombreros and all the pageantry, photographically speaking it's a no-brainer,” says Strom, whose portrait of one escaramuza rider shot during the Mexican Independence Day parade (at top), was named a winner of the Latin American Fotografía 6 competition. “As I've been here so long, I've been able to see the same religious processions and holidays celebrated over and over again. This makes it a bit easier to set up a shot in front of a certain wall, which I know will be illuminated in the right way depending on the time of the year,” says Strom, who shot the portrait with a Nikon D7100 and a 70-300mm lens set at 70mm. 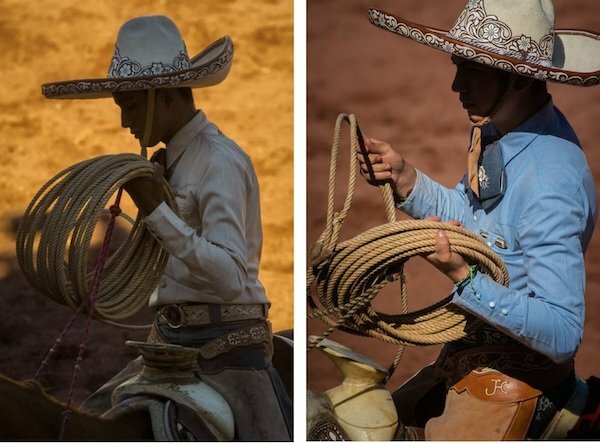 Here is a sample of Strom’s photographs of escaramuzas and charros. Go here to view Strom's website. Spotlight: Christian Rodriguez Follows the Journey of "Leo"